With a clean and polished look, the Alicia Ottoman is minimalism at its best. 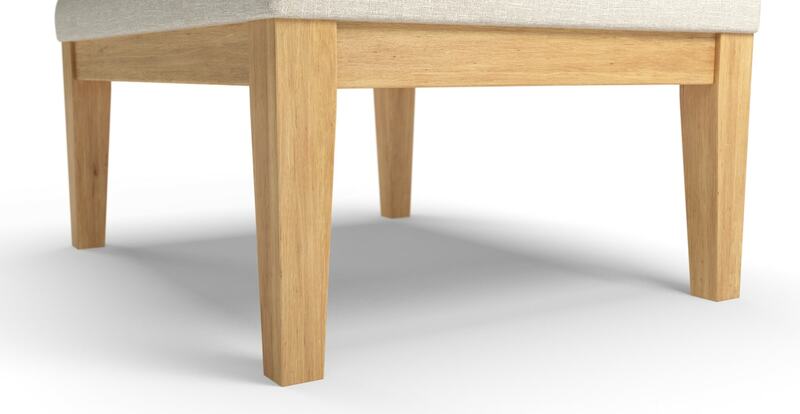 Simple straight lines and unfussy design details give the piece a timeless edge. 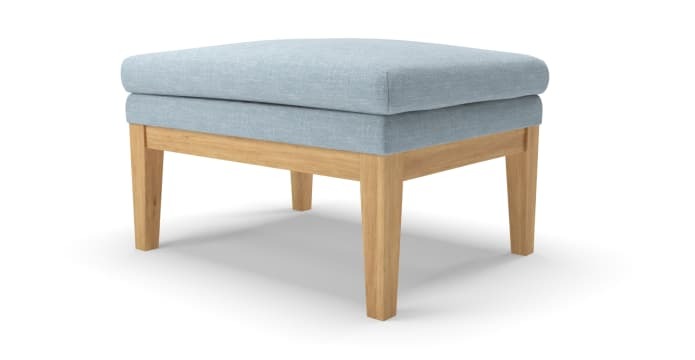 The ottoman is upholstered in fabric of premium quality that will stay looking fresh, while also maintaining a sense of softness for the ultimate comfort. 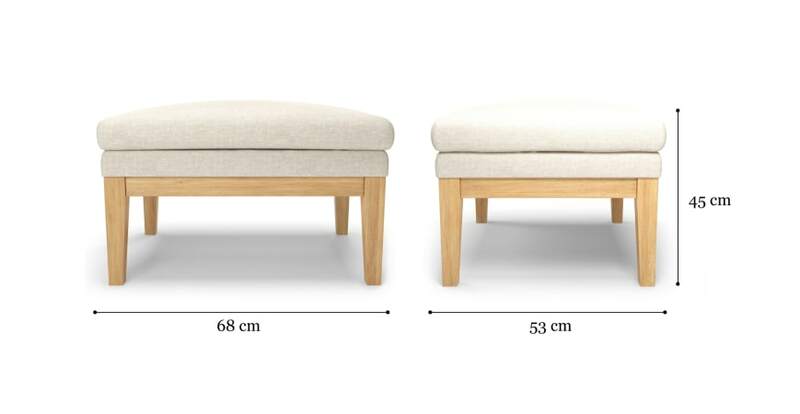 Plush and modern, the Alicia Ottoman is comfortably cushioned and supported by a sturdy frame of natural wood. 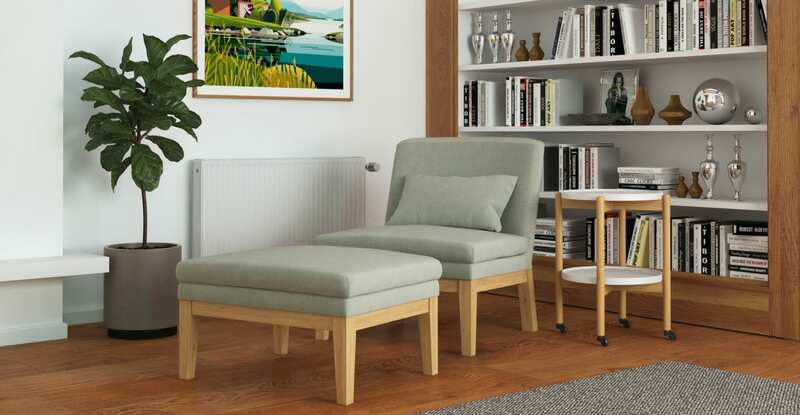 The piece is made to match with the Alicia Accent Chair, which features the same modern and contemporary design and comes in the same colour palette. 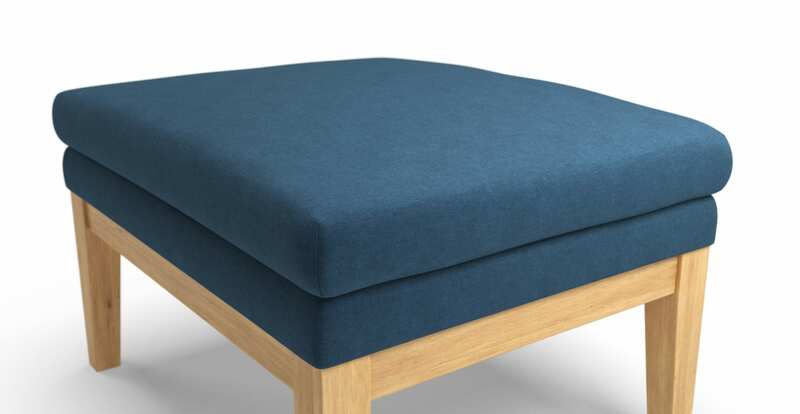 See, touch and feel our fabrics used on our Alicia Ottoman. For Free! Simply select up to 3 fabrics and add them to your cart. Delivery is on us.